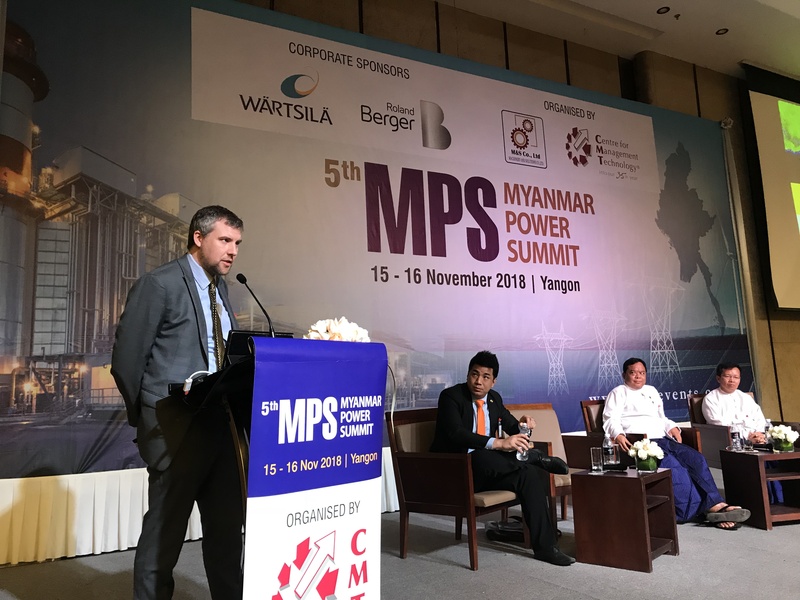 Dave Seibert, DFDL Myanmar Senior Legal Adviser and Head of the Myanmar EMI Practice, recently spoke at this two-day summit, now in its fifth year, on general developments in the Myanmar power sector and future upcoming trends. Dave’s speech, in particular, focused on the process of taking greenfield power projects from inception through to financial close. He then guided the audience through the various different phases, approvals, and project documentation necessary to successfully implement power projects in the country. The day concluded with an engaging panel discussion and Q&A session, followed by a networking event where all those present could meet, greet, and share perspectives.